As a family business, we take pride in the personal touch. We value your trust in our services. Whether it's a day out, wedding or airport transfers, our motivation is the happiness your journey can bring you. 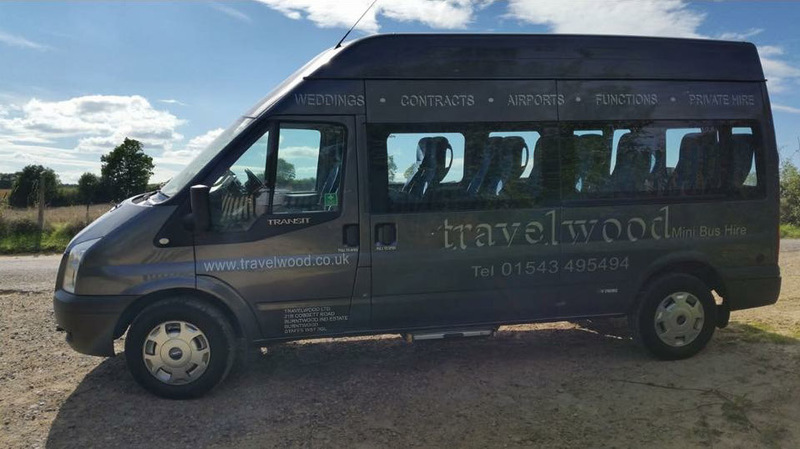 Our minibus services are ideal for numerous different outings that you may embark on (unfortunately we do not offer self-drive hire). Our team of over 20 drivers have all undergone DBS checks. 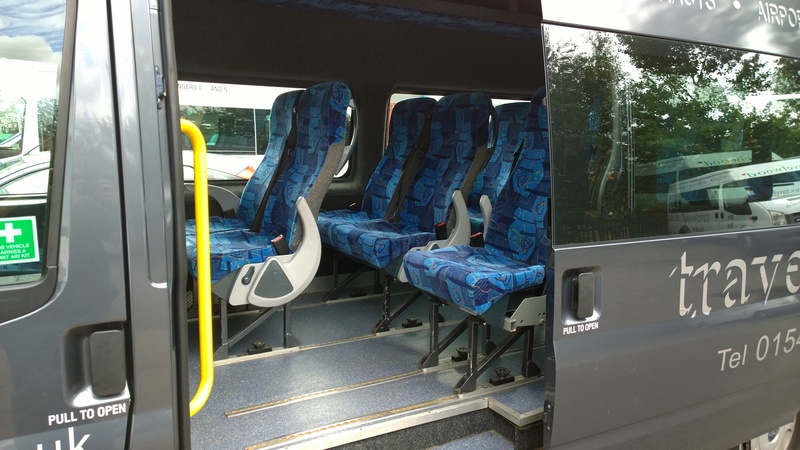 We maintain a high focus on the service our minibus drivers can provide you. Our friendly and professional team are the perfect accompaniment to whatever journey you need to make. As a family business, we enjoy the privilege of being a popular option for school transportation. The trust in our professional drivers is such that we are proud to help with school minibus hire. You can even call on us for sports trips and events. If you are responsible for students in the Midlands, we are an esteemed, affordable service at your disposal. 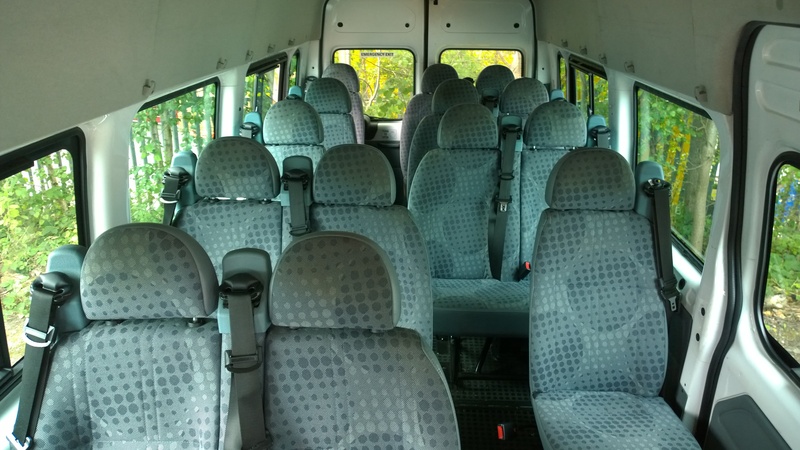 We can offer you an affordable, reliable school minibus contract. Just let us know how many children you need collecting and we will work out the best route for you. Another popular option is our single day trip service. We believe fun days out should be just that: fun! During our 20 years of service, we have helped numerous businesses. We guarantee you a reliable service you can trust. If your business is looking for a solution to corporate travel, we can accommodate for both long term and short term requirements. If you are hosting a team building exercise and need the final piece of the puzzle solved, look no further. If you are looking for long term business travel solutions, look no further. From transporting staff to arranging the collection of visitors, we can help. We can provide affordable fixed contracts for your business. One of the most popular services we provide for you is day trip transport solutions. Staffordshire and the Midlands have an abundance of activities and sights that are enjoyed by thousands on a daily basis. A well-received token that will be appreciated by anyone is the luxury of a day trip. We promise to be a service you look back on as being a huge part of your positive experience. With affordable day trip minibus hire in mind, make sure we are your first port of call when planning your next trek. There is nothing better than leaving the world behind for a day and enjoying yourself. 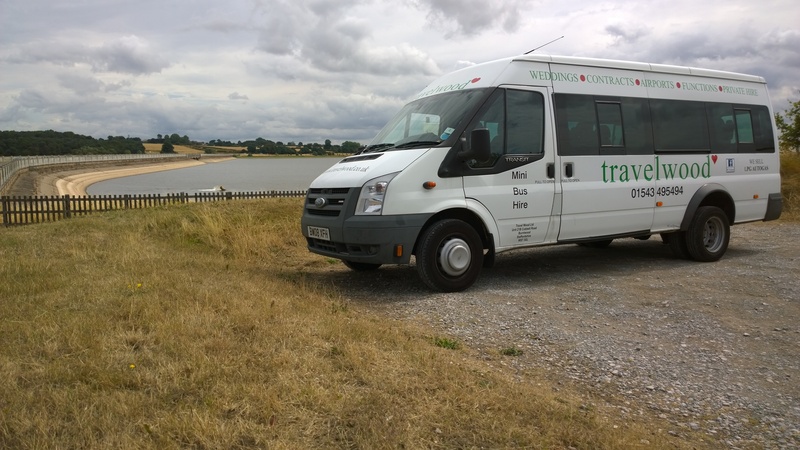 We cater for a number of different journeys with our day trip minibus hire services. Whether you have a historical outing or a trip to the zoo in mind, our team are always happy to give you pointers or ideas for your next day trip. Our help with transportation extends further than simply driving you from A to B. We consider our family business to be a fantastic catalyst in ensuring the success of your journey. We have been in the business for over 20 years, offering helpful and friendly advice to you on the most enjoyable excursions. There are so many reasons to look forward to your big day. When it comes to your special moment, rest assured that there are some things that are not as daunting as they are made out to be. We are here to help you. 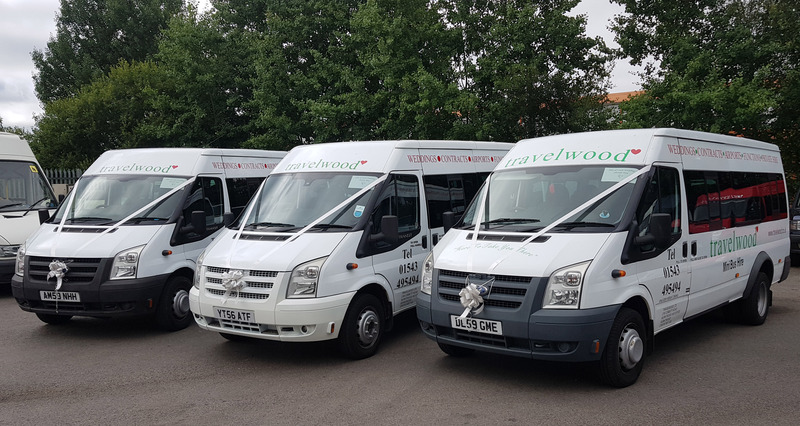 Whether it is for family arriving from further afield or locally transporting guests, we have a history of ensuring your most important day of all runs as smoothly as possible. With a million other things to think about, the one thing that you will not have to worry about is wedding transport. We understand and appreciate the significance of this day being perfect. Our wedding transportation solutions make sure guests all arrive on time. We love to hear about interesting and unique ideas for wedding days. Have you considered trying something different and maybe including a surprise trip during the day to a local attraction or nostalgic point of interest? There are endless possibilities for your wedding day, and we would love to be a part of it. We understand that your holiday is one of the most important dates in your calendar. The journey there should be the start of the amazing memories to come. Our team of experienced drivers are here to make your trip as enjoyable as possible. They know that airport transfers are essential to getting your holiday off to the best start. Our drivers have years of experience providing minibus airport transfer. They know the most efficient routes to get you to the right gate at the right time. Holidays should be a time for relaxing and reducing your stress levels. We put as many precautions in place as possible, to ensure that your journey to the airport helps this process. We also keep track of your return flight, so you won't be kept waiting if there are any alterations to your flight times. Transporting groups of people with varying needs can sometimes be difficult and stressful. 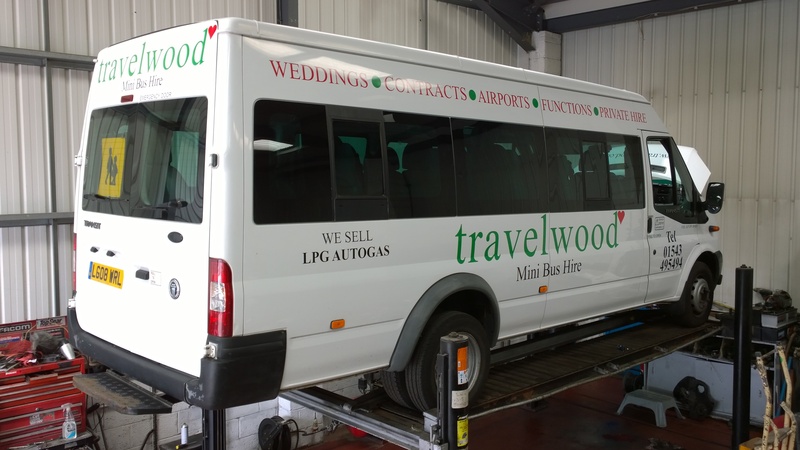 Here at Travelwood, we have hire options available that offer a flexible alternative to simply buying a vehicle. We have specially adapted vehicles that make travelling easier than ever. 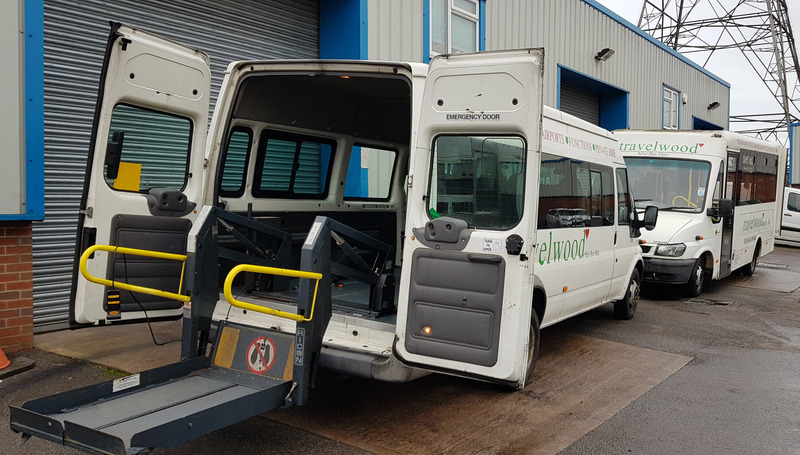 Clubs, charities, day trips - we have transport solutions that are accessible to all. 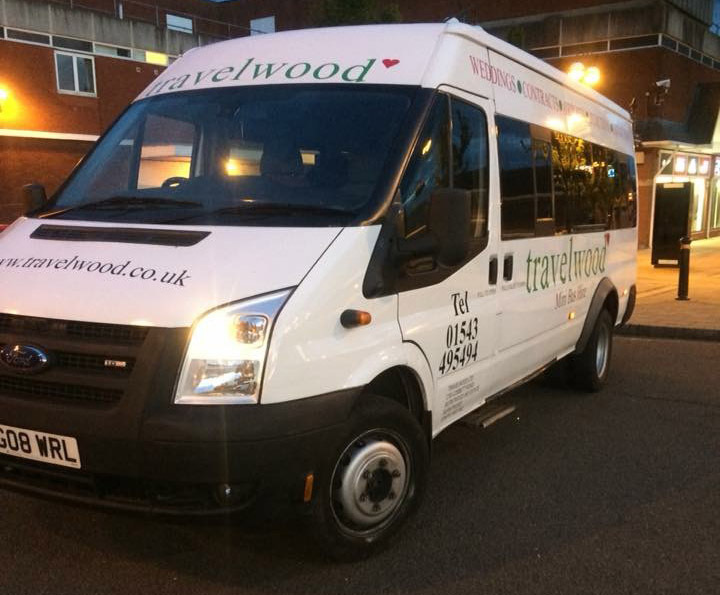 Our current fleet comprises of 22 vehicles with varying seating capacities up to 16 passenger seats. All our vehicles undergo 6-weekly safety inspections to DVSA standards.